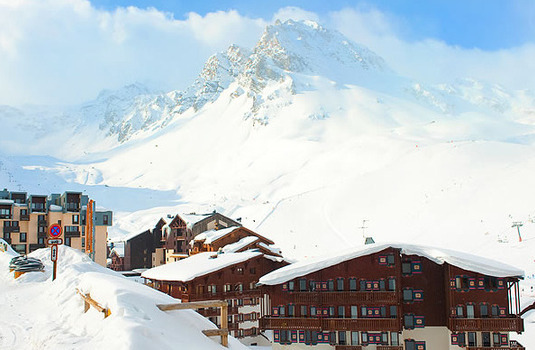 Hotel Ski d'Or sits at the foot of the slopes in Europe's largest ski area. 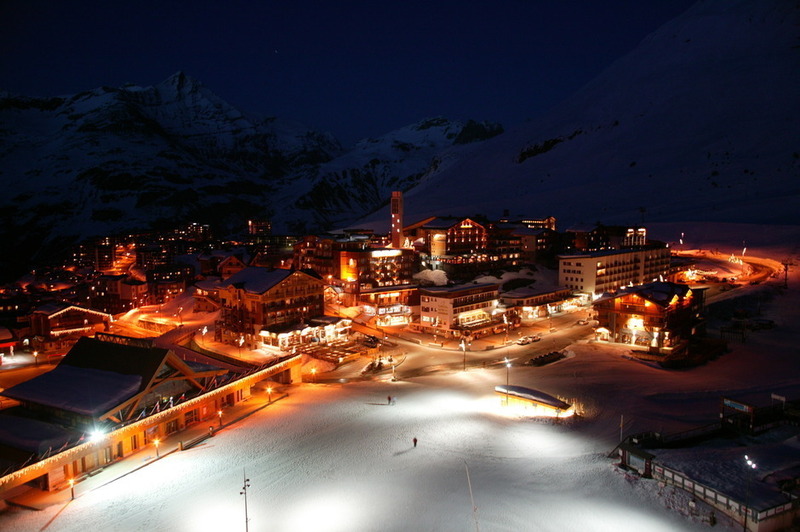 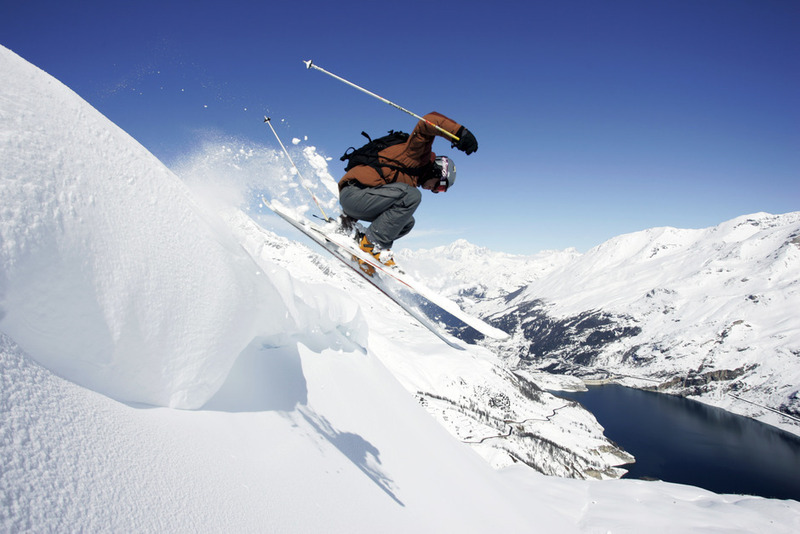 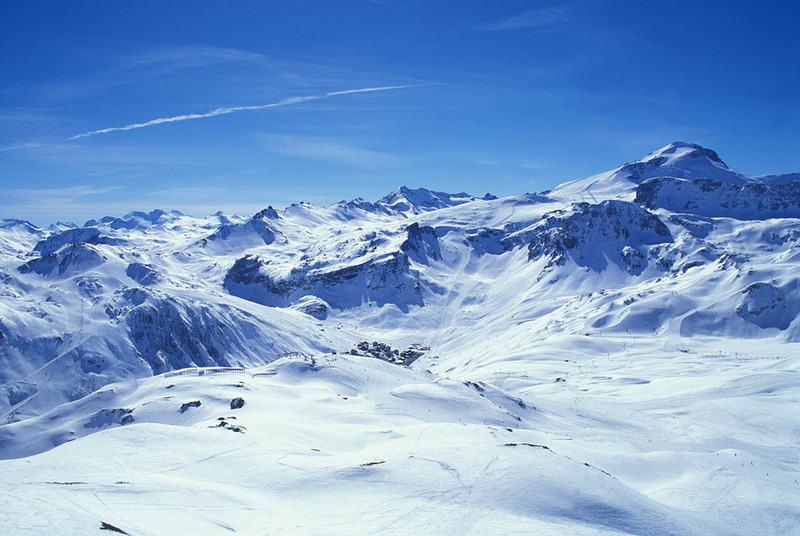 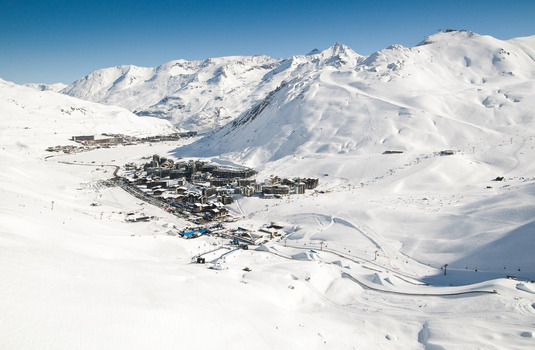 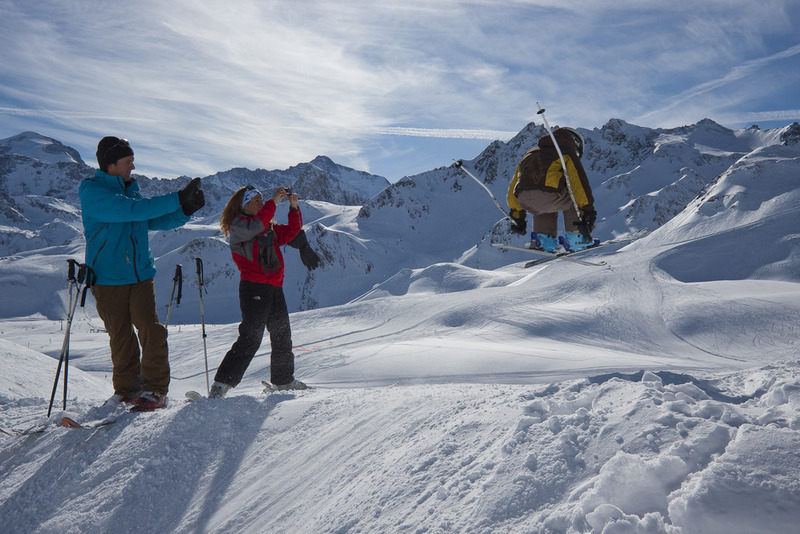 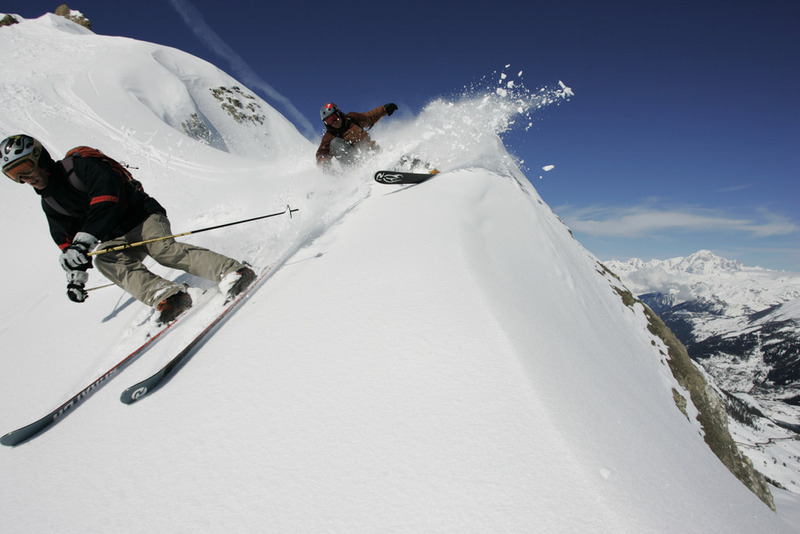 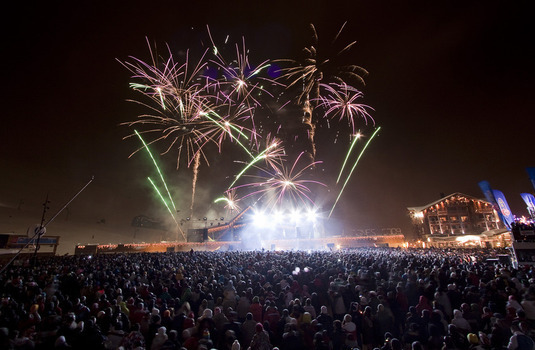 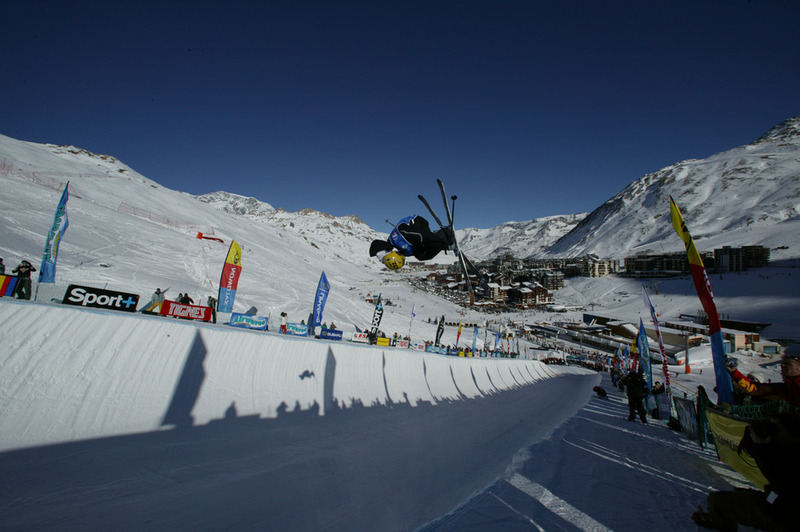 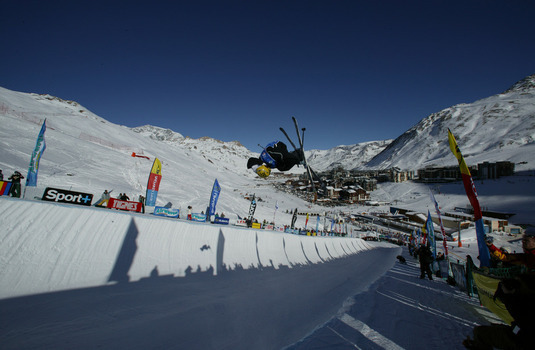 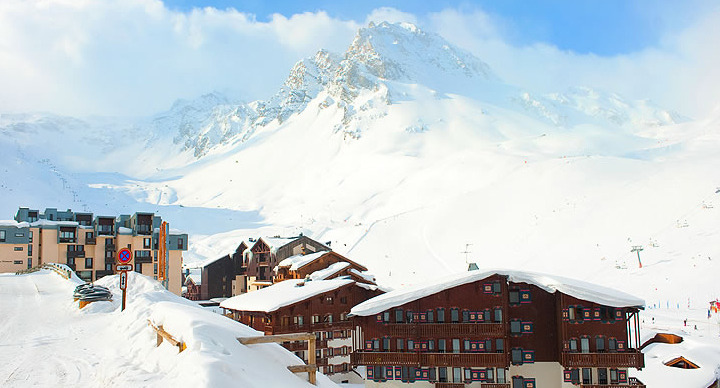 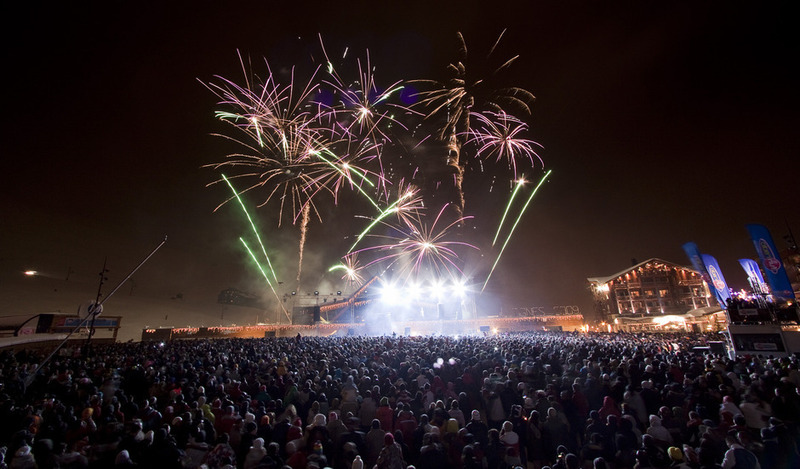 The hotel sits at the heart of Tignes and offers convenient access to all of the resorts local amenities. 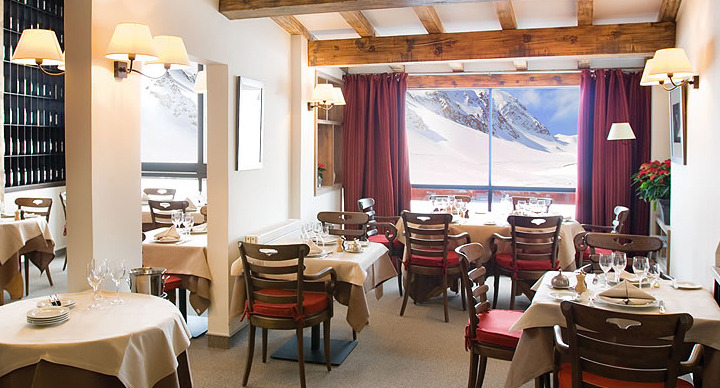 The stylish hotel d'Or features a great restaurant which looks out onto the Grand Motte glacier. 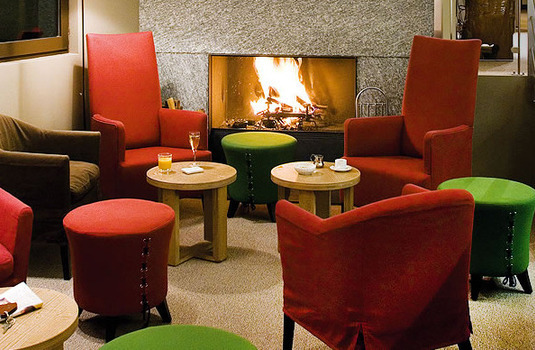 Enjoy the hotel's spa area and relax after a day on the slopes using either the jacuzzi, hammam or sauna before heading over to the bar and sitting on the sofa in front of the fireplace. Ski d'Or's guestrooms offer a great base for your ski holiday in Tignes. 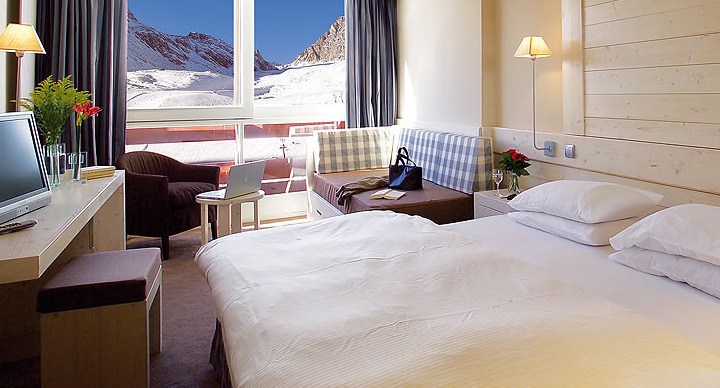 Treat yourself to panoramic views of the mountains from the comfort of your own room. 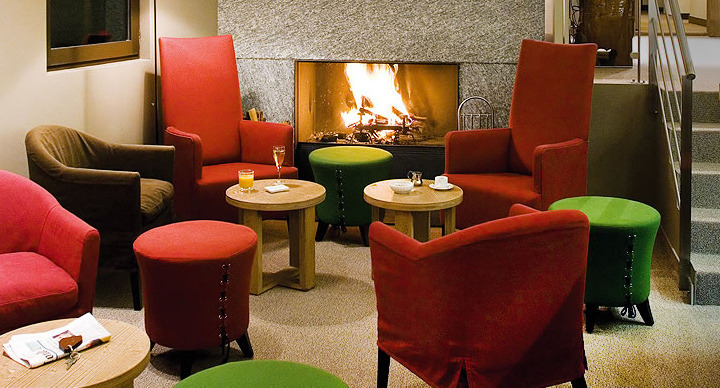 All rooms are also fitted with satellite TV and free Wi-Fi. 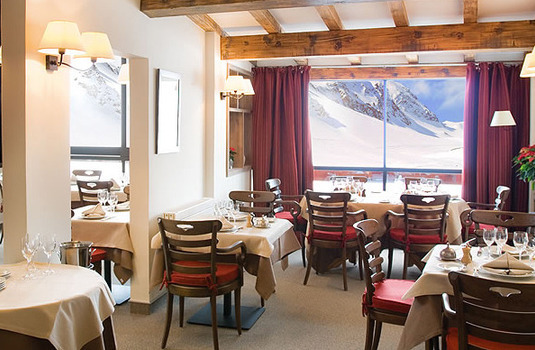 The hotel's bedrooms offer a great base for your ski holiday with their panoramic views of the mountains. 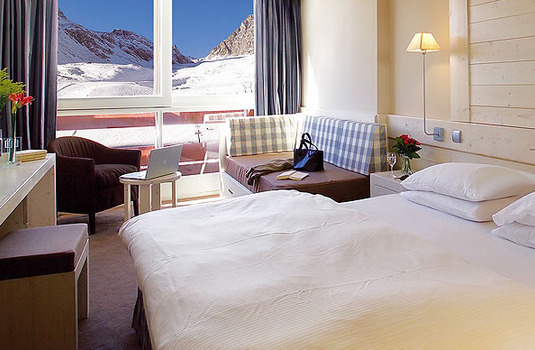 Each bedroom is also fitted with satellite TV for your entertainment.